Earaches can be very uncomfortable and painful for both children and adults. They are usually a result of swelling and inflammation of the ear structures, which include the auditory canal, the middle ear and the tympanic membrane. Earaches are quite common and are also easily treatable. Below are some tips for earache relief, which will especially welcomed by mothers who are worried about their little kids' earache. 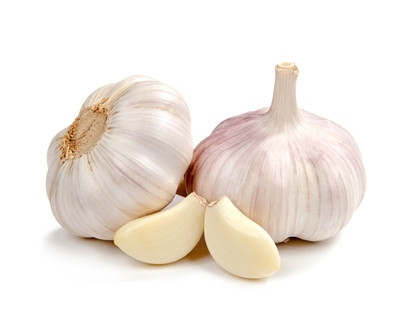 Why it helps: Garlic is one of the best home remedies for earache. This is because of its strong anti inflammatory properties. Garlic is also a great natural painkiller. Extract some garlic juice from a fresh piece of garlic and pour some into your ears. Alternatively, you could mix some minced garlic with some sesame oil. And then apply 2-3 drops into your ear 2-3 times a day. 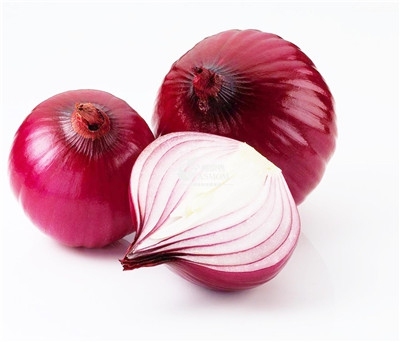 Why it helps: Onions are an excellent option for earache relief. This is related with its antibacterial and antiseptic properties. Extract a tablespoon of onion juice from grated onions, then make it warm using low heat. Use the juice thrice a day by pouring it into the affected ear. 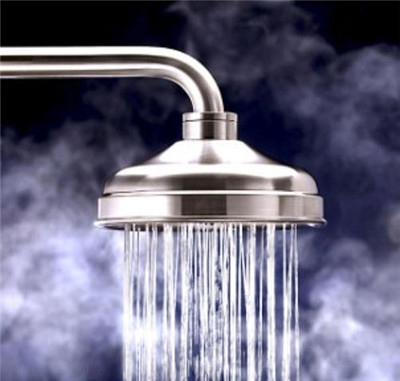 Why it helps: Steam is a great natural pain reliever and can actually help by opening Eustachian tubes, which will relieve the pain. Use it by wrapping a hot water bottle in a towel, then press it against the infected ear for several minutes. Why it helps: Basil is another excellent home remedy for earache. It has analgesic, antibacterial and anti-inflammatory properties and is a good pain reliever. To use it, extract some juice from basil leaves by crushing them. Then pour a few drops of the juice into your ear twice a day until the symptoms clear. Why it helps: Ginger, like garlic, has very strong anti-inflammatory properties that can come in handy if you are suffering from an earache. It also helps ease pain. 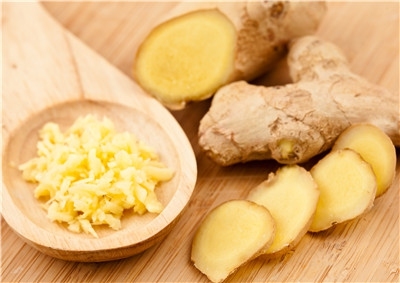 Take a fresh piece of ginger and extract some juice from it. Pour the juice into your infected ear. Alternatively, you could mix some grated ginger with two tablespoons of olive oil. Let them sit for about 10 minutes before dropping some into your ear. 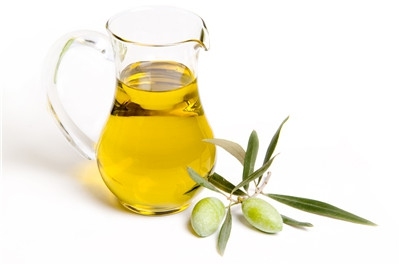 Why it helps: Olive oil is a great option if you want fast earache relief. It is a lubricant and can help get rid of the infection. It also helps to stop the buzzing sound in your ear. Warm some olive oil in low heat and then pour about 4 drops into the affected ear. 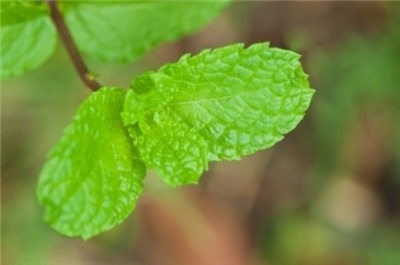 Why it helps: You can use either peppermint oil or peppermint leaves to address the earache. 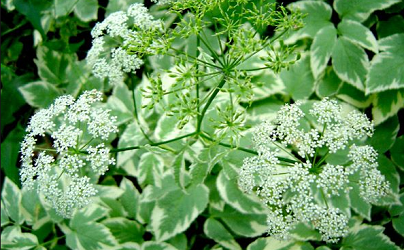 It can help earache because of its anti inflammatory, antibacterial and mild anesthetic properties. Extract some juice from fresh peppermint leaves and put some drops into your ear. If you’re using peppermint oil, only apply it around the opening of the ear. Do not pour it into the ear. Why it helps: Neem, or Indian lilac, is an excellent antifungal and antibacterial plant. It can help fight all sorts of infections, including which causes earaches. 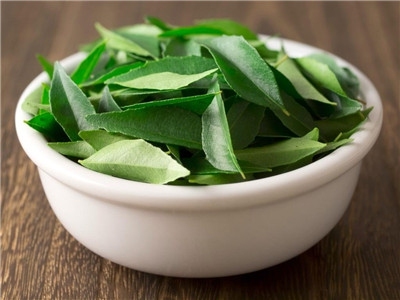 To use neem, you will need to extract some juice by crushing the leaves of the plant. Pour a few drops into the infected ear. You can also soak a cotton ball in neem juice and stick it in your ear. Leave it for a few minutes before removing. Why it helps: Also known as ajwain, Bishop’s weed is another great earache relief remedy because of its great antimicrobial and antiseptic properties. Mix 3 teaspoons of sesame oil with 1 teaspoon Bishop’s weed oil and warm the mixture slightly. Pour a few drops into your ear. You can also use a mixture of garlic flakes, ½ teaspoon of Bishop’s weed and 2 teaspoons of mustard oil. Make sure you heat the mixture until the garlic flakes turn red. Why it helps: Eucalyptus is also quite potent when it comes to relieving earache. It helps reduce pressure and facilitates the drainage of any accumulated fluids in the affected ear. 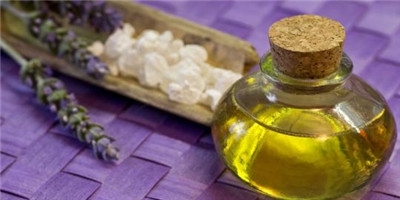 To use Eucalyptus, pour some eucalyptus oil into boiling water. Add 1 teaspoon of Vicks to the solution. Inhale the steam of the mixture. Do this until the pain subsides. 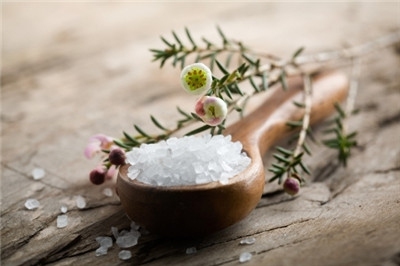 Why it helps: Tea tree oil has strong antimicrobial and antibiotic properties that help treat ear infections and eliminate pain. To use it, pour several drops of tea tree oil into the infected ear. 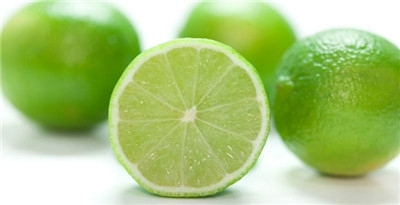 Why it helps: Lime juice has antibacterial and anti-inflammatory properties that can help with ear infections. Squeeze about 1 teaspoon of lime juice into about 100 ml of water. Pour a few drops of the solution into the affected ear and let it sit for about 4 minutes. Why it helps: This is one of the most popular ear pain treatments. 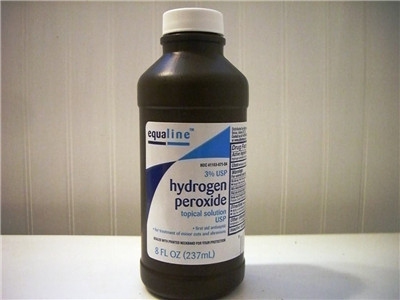 Hydrogen peroxide works well at killing bacteria, so it can often help treat an infection in your ear. Pour about 3 drops of hydrogen peroxide into the affected ear. Allow it to sit for 2 minutes. 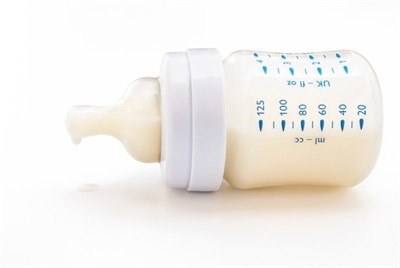 Why it helps: Breastfeeding infants have very fewer infections than a normal child or adult because breast milk has natural antibodies which will fight against any infections. It can also alleviate swelling which will be good for earache. Pour few drops of breast milk into the affected ear. Repeat this every few hours as needed. Why it helps: It helps because it can dissolve the excess wax inside the ear which will help to ease the pain. Mix 1 teaspoon of Epson salt within 100 ml warm water, and then pour one drop into affected ear. Repeat this every few hours until the pain relieves. Server responsed at: 04/18/2019 12:50 p.m.